In order to make this fruit smoothie recipe you will need nothing more than a knife to chop your fruit and a smoothie maker. I'll explain the exact specifics of this healthy fruit smoothie recipe below but let me tell you right now that this fruit smoothie recipe is one of the easiest recipes around. Chop - whizz - drink! And feel the incredible health benefits instantly. Simple as that! To be quite honest you can make a smoothie out of almost anything. I personally like to use banana as base as banana provides a sweetness and a thickness but does not have an over-powering flavour. I tend to make many different combinations using a banana as a base. Smoothies can be seasonal and can include vegetables and cereals as well as only fruit. I often use carrots and spinach in my smoothies recipes. 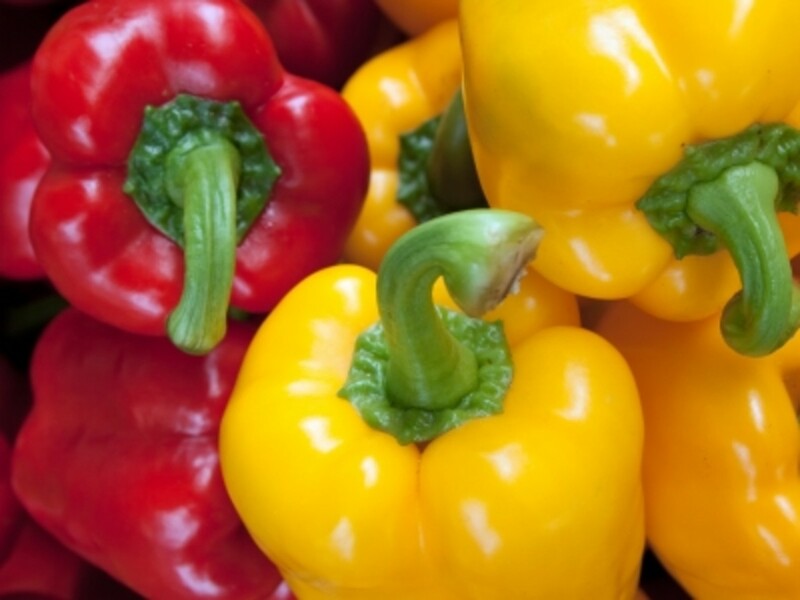 Both pack loads of vitamins and minerals and both make for very vibrant colours in the end product. The recipe that I'm introducing to you here is a mango and banana smoothie recipe that tastes delicious and contains all the vitamins and minerals you need to perform throughout the day. 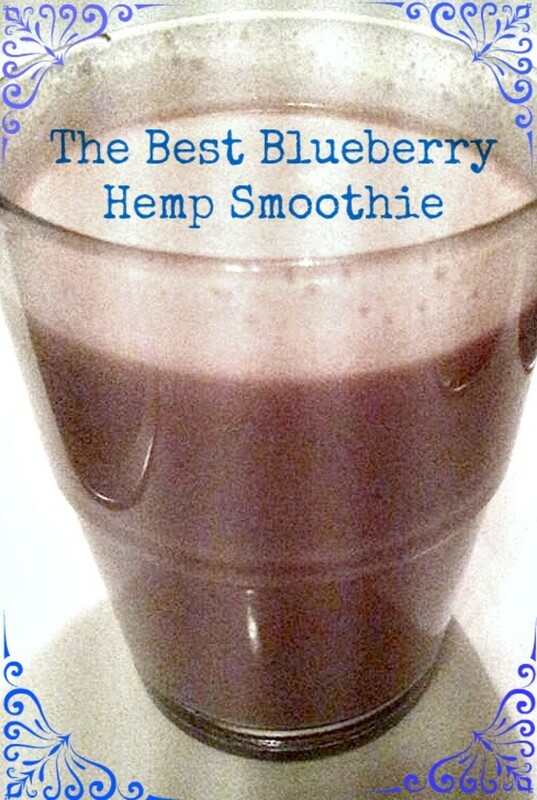 I tend to make this smoothie first thing in the morning when I get up. It can be hard to fight the temptation to have that cup of coffee instead but use that will power and make this smoothie recipe instead. Don't get me wrong, you can still have a cup of coffee if that's your thing but your body will thank you for giving it something healthy in the morning and you'll feel great and ready to face the day! I start the day with a smoothie seven days a week and if it's not this delicious banana and mango smoothie then it will be my other favourite smoothie recipe which is my mixed berry smoothie recipe. If you want to make the smoothie extra healthy then you could add one or more of the following items: Organic coconut oil; milled flax seed; honey; maca powder. 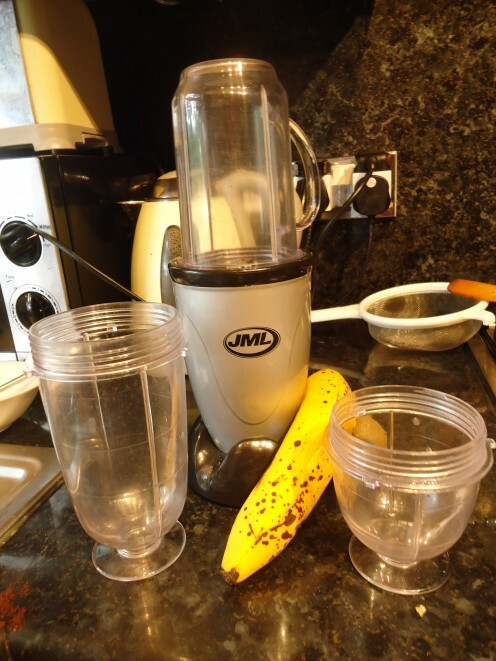 I use one of these smoothie makers that comes with a number of different sized cups where you screw on the blade unit and then clip the cup into place. This is clean and efficient as it means you never have to clean the base unit. You only clean the blade (which generally just means holding it under the tap for a few seconds) and the cup. A word of warning though: wash the cup as soon as you finish the drink as it will get harder to clean the longer you leave it - especially if you are using milled flax seed. The most popular brand of this type of smoothie maker is the 'Nutri Bullet' or the 'Magic Bullet' but you can easily pick up much cheaper versions that do exactly the same thing. Fantastic Fruit Smoothie Maker. Easy to clean and you can make it in the cup that you drink from. So easy! 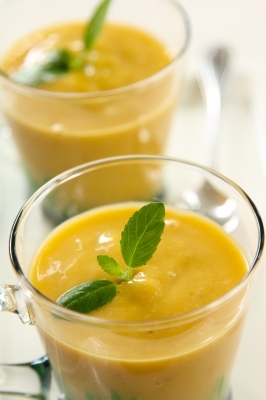 Banana and Mango Smoothie - Mangoes! In some of my other fruit smoothie recipes I use frozen fruit which naturally makes the fruit smoothie icy and therefore even more refreshing. These is no frozen fruit in this Banana and Mango Smoothie recipe so you might want to add some ice. If you're going to do this though be sure that you're smoothie maker is powerful enough to blend the ice. You might be better to crush the ice first using a tea towel and a rolling pin. I've also found that adding fresh pineapple to this fruit smoothie recipe gives it a really satisfying tropical flavour. Just be sure to cut off all the tough outer bits of the pineapple before putting it in the smoothie maker - I don't think this tastes so good! Did you find this Fruit Smoothie Recipe Useful? I really hope you enjoy making this delicious fruit smoothie and that you especially enjoy drinking it! You've seen how easy it is to make and how little time it takes. Preparing the mango is probably the most time-consuming task but even so I would say this takes less than 2 minutes to make. I'm sure we can all spare 2 minutes each morning in return for feeling wonderful and having a delicious healthy drink to start our day! 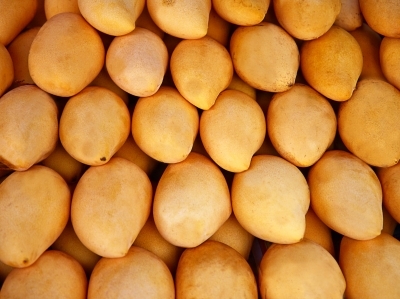 I love mangoes. It is one of my favorite fruits. I will give your simple recipe a try. Thank you for sharing.